Liquid and air filters are designed to remove particulate and/or microbial content from process streams. Liquid and air filters can be placed in a process to enhance efficiency of or to protect critical process components. 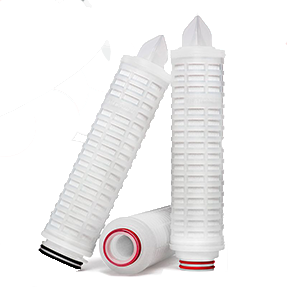 Air and Liquid filters are sized to meet process requirements and are available in many configurations and materials of construction. 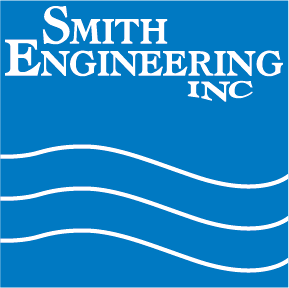 Smith Engineering represents a wide variety of process filtration products for any application. 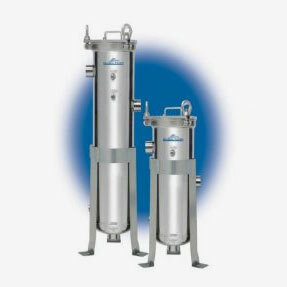 Ranging from coarse pretreatment to endotoxin retentive final filtration, these filtration products are sold as stand alone or integrated into process equipment and water systems. An experienced technical support team is available to assist in product application. We believe in using only the highest quality of products in our systems, which is why we use Global Filter Cartridges and Saint Gobain Filter Technologies. For specific product information and assistance finding the right product for your system please contact us. Cartridges are integrated into our most challenging purified water applications. The construction of the hollow fiber results in superior Endotoxin and Microbial removal as well as outstanding non-viable particle retention. For specific product information and assistance finding the right product for your system, please contact us. 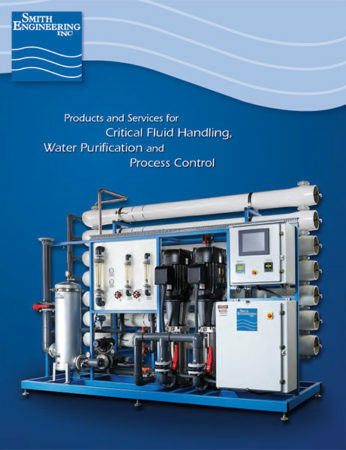 Critical Process markets a superb line of Capsule and Encapsulated Filter Products for the validated process industries. As their name implies, you won’t be disappointed in applying their technology to your critical process. For specific product information and assistance finding the right product for your system please contact us. Purolite offers a full line of replacement DI cartridges for Millipore and Barnstead polishers, including Mixed Bed, Two Bed and Carbon Cartridges. 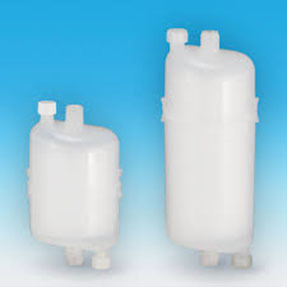 These products are available in many sizes and connection configurations to meet your unique application for demineralization or dechlorination. 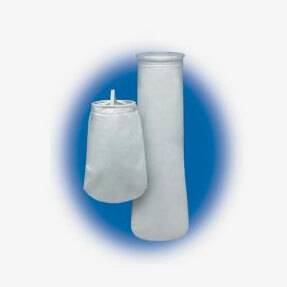 Global Filter offers filter bags in many material, size and micron rating varieties. 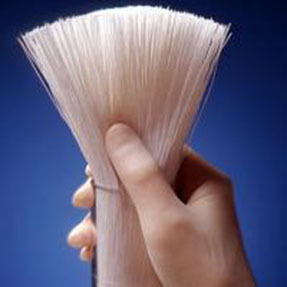 Their high efficiency Microfiber bags are a particular value in the marketplace. 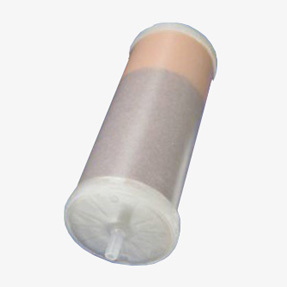 Mesh, High Temperature, High Efficiency and Standard Bags are all offered in a wide variety of seal configurations. For specific product information and assistance finding the right product for your system please contact us. 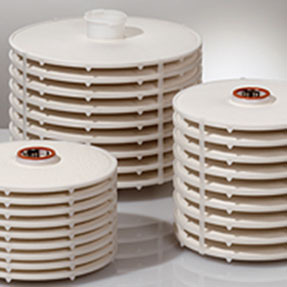 If you utilize Stacked Disc or Filter Sheet technology, you owe it to yourself to evaluate the Eaton Filtration Product Line. These high surface area disc products are the most robust in the marketplace and withstand the most severe process conditions like no others. Contact Smith Engineering to learn more about the Eaton family of filtration products. We believe in using only the highest quality of products in our systems, which is why we use Global Filter Cartridge and Bag Housings. For specific product information and assistance finding the right product for your system please contact us.